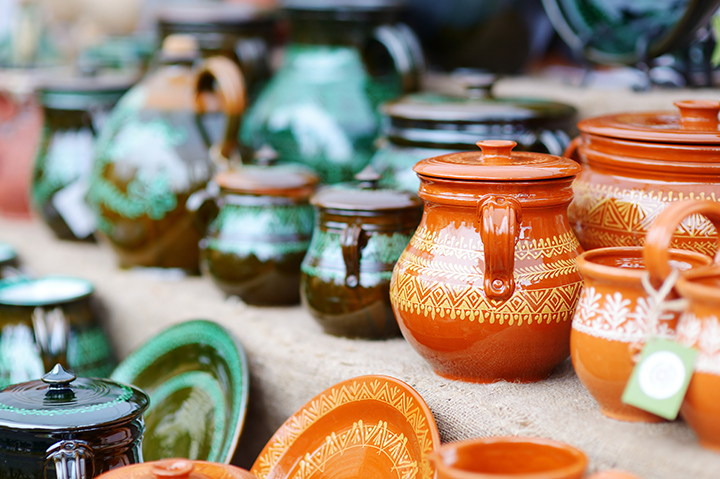 The annual Arts & Crafts Fair has been MMEG’s main fundraising event for more than thirty years. It started very informally with individual volunteers hosting small-scale events to raise funds. By 2009, the Preston Auditorium and Glass Lobby at the World Bank HQ, in Washington, DC, had become the coveted venue of choice for artists and vendors from around the world.